If you have events you would like to include in the calendar, go to Calendar Submissions. There are three types of calendar listings. Click the below links to learn about each type of calendar event. 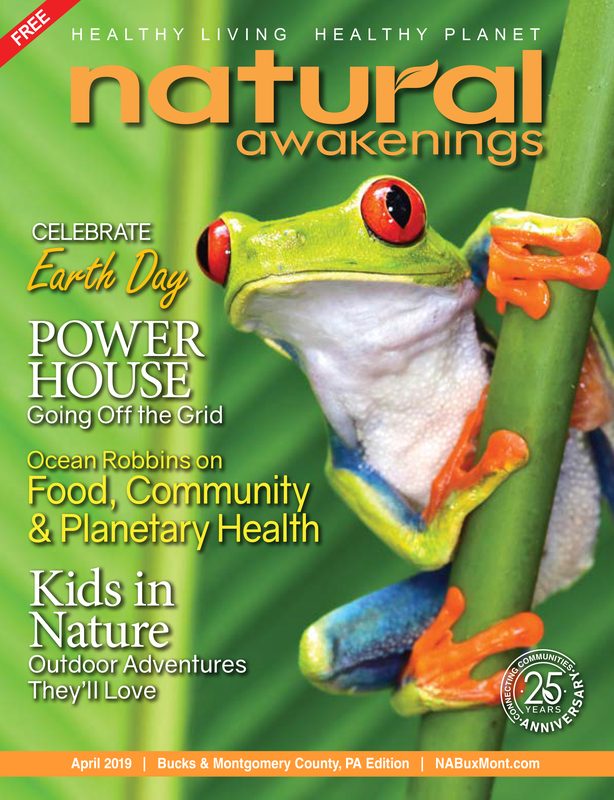 Each month’s events follows the Natural Awakening‘s Editorial Calendar. If you would like to submit an editorial for future editions, go to Editorial / Article Submissions. Click on the below links to learn about each one. For more information, contact us at 267-544-9585 or Publisher@NABuxMont.com.